Services | Here's what we offer. Get the very best carpet cleaning in Perth. Carpet Cleaning Perth WA offers superlative cleaning services. 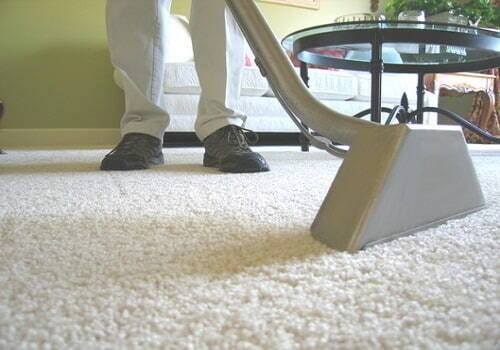 When you call us, we will give your carpet or upholstery a cleanup that will leave you stunned and breathless. You won’t see better cleaning in Perth. Our reputation is built on providing carpet steam cleaning, but we can do more. We offer a variety of specialised services, from residential to commercial. We also handle leather and upholstery on top of the best professional carpet cleaning in Western Australia. We are the best in Perth and the surrounding area. Our team consists of professionals with years of experience and the right tools and products. Here’s a look at some of the services we provide. We offer residential cleaning services. We have maintained homes and residences all over Perth for years, and bring an excellent quality to every job. Our team is ready to serve, whether you need mattress cleaning or getting rid of a stain that’s bothered you for years. We provide commercial carpet cleaning, using expertise and experience to get rid of persistent stains and industrial debris. No task is too big, and we love tackling the challenges that commercial sites present, so don’t hesitate to call. We can also clean upholstery. We use proven techniques and tools to remove stains and grime from upholstery of all types. We can eliminate stains and odours. Pets, certain chemicals, and other things can all leave not just a visual, but an olfactory remnant on your carpets and rugs. If you need these removed, we can bring the expertise and the cleaning chemicals. We also provided cheap carpet cleaning services for construction and renovation sites. We have also expanded our offerings to include vehicle and hotel/motel cleaning. Unlike some carpet cleaning services, we are not specialists. We do not rely on just one method. When you call us, we take the time to assess the situation and determine which of our many tools and techniques are best suited.